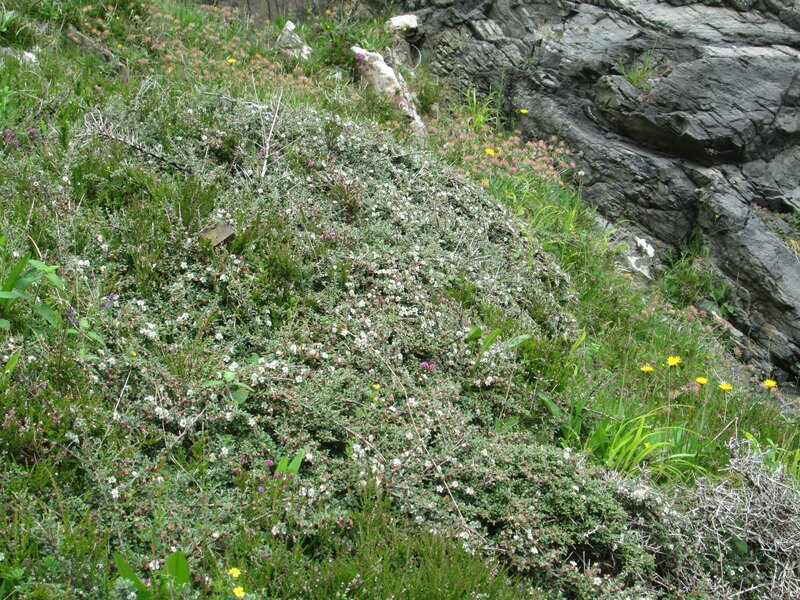 Bill & Deirdre have another new site for Lepidium heterophyllum (Smith’s Peppérwort), this time in a new 10 km square near Eynort. 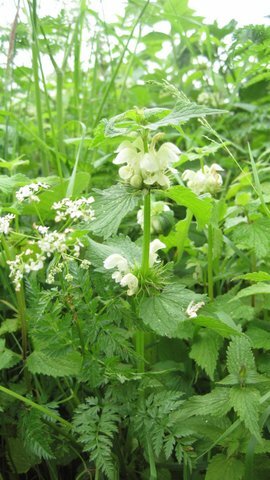 On Saturday Linda showed me her Lamium album (White Dead-nettle) and Rubus lacianatus (Cut-leaf Bramble) at Ulllinish. 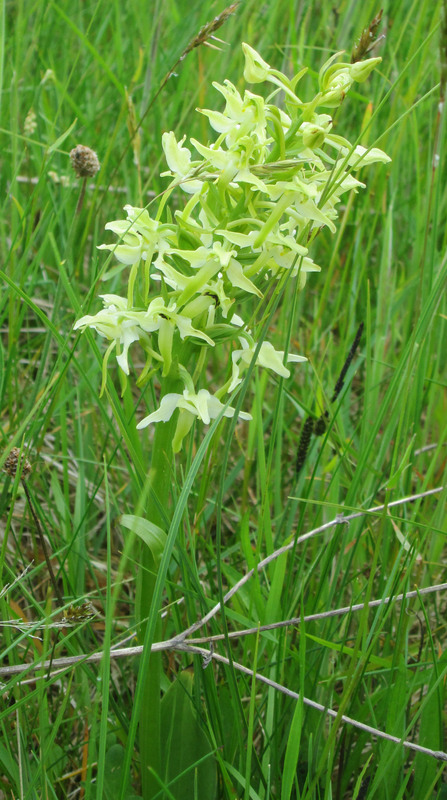 We had a look at local ferns and a site covered in orchids with especially large numbers of Platanthera chlorantha (Greater Butterfly-orchid) which appears destined to be built on. 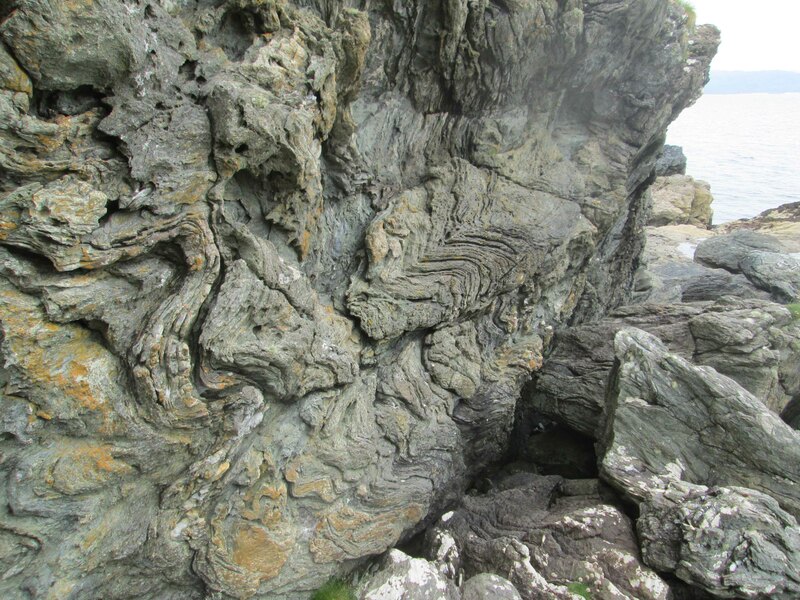 Later I gave a talk on Raasay to the British Bryological Society Summer Meeting which is on Raasay this week. 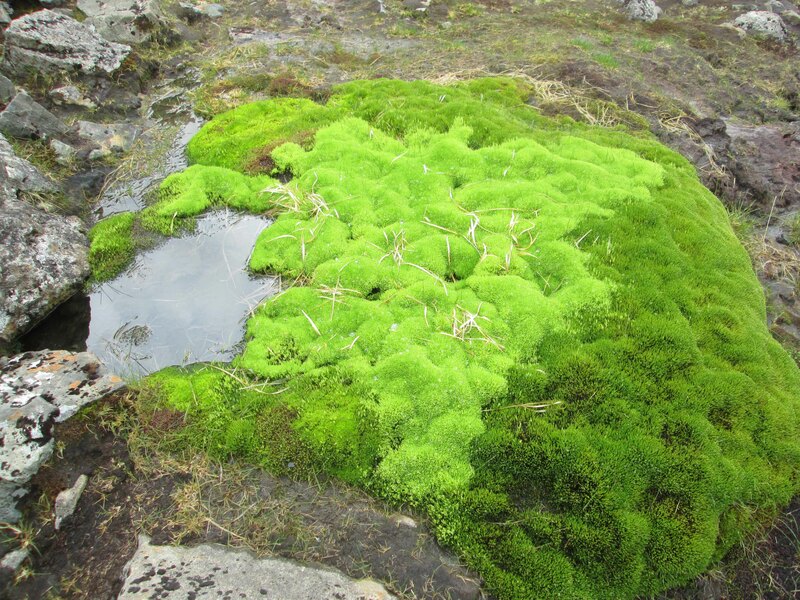 This seemed to go OK and I am hopeful that they may make records for “honorary bryophytes” like Hymenophyllum tunbrigense (Tunbridge Filmy-fern). 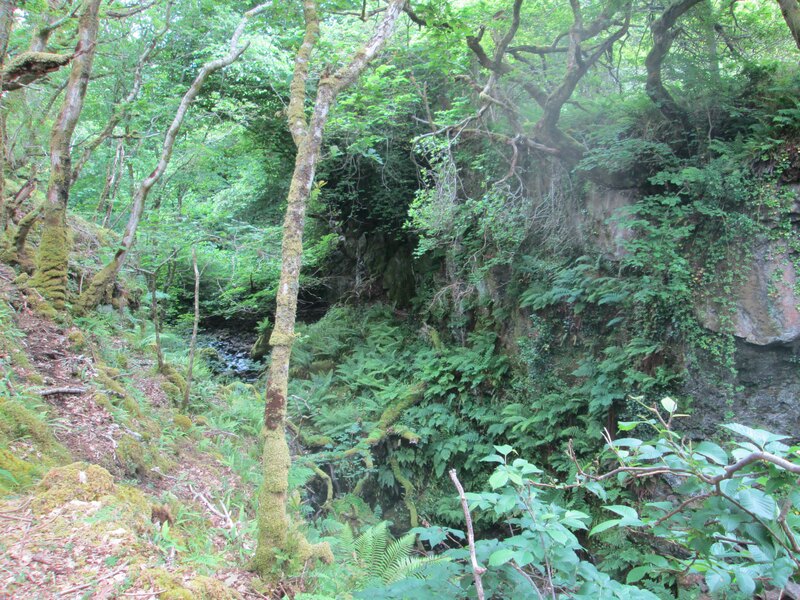 I also asked them to keep an eye out for Asplenium septentionale (Forked Spleenwort) and Lycopodiella inundata (Marsh Clubmoss), both last recorded here in the 1930s, but more in hope than expectation. 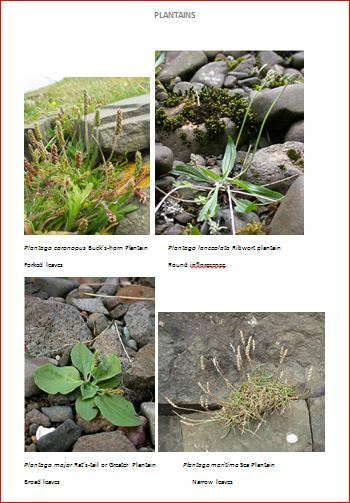 One early arrival (Gordon) had already found Botrychium lunaria (Moonwort) and Carex pauciflora (Few-flowered Sedge). 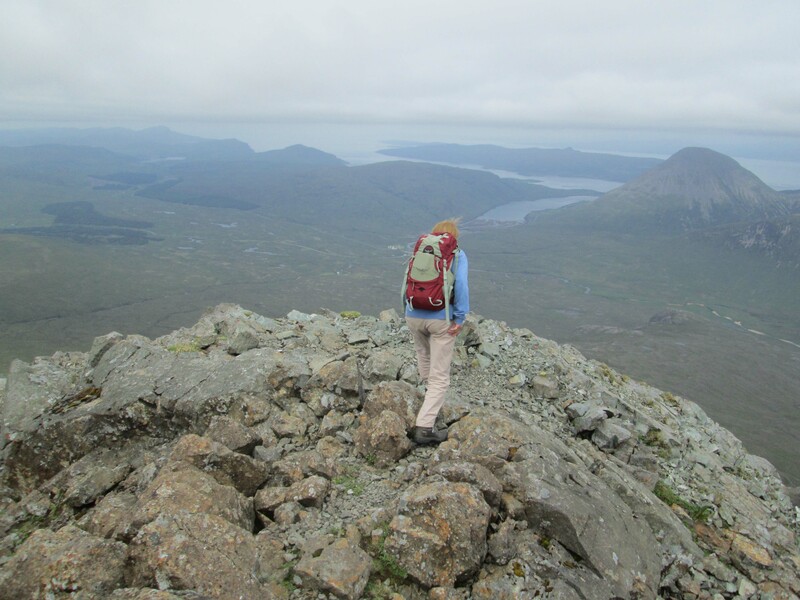 Bill, Deirdre and I spent a good day in Fionn Choire on Wednesday – and as we climbed up the side of Sgùrr a Bhasteir we couldn’t resist going to the top, at 898m just 54 ft short of a Munro (wonderful mixed units!). Just below this spring there was a Cochlearia which under the current state of Cochlearia taxonomy I am calling C. pyrenaica subsp. alpina. Thanks to Murdo for i.d. Later on Tuesday I attended a workshop run by SLEF to learn to identify species in this much maligned and under-recorded group. Up to this point the only records of slugs on Raasay come from some casual recording on two short visits to the island giving a total of 10 species (out of the national list of about 40 species). The full Raasay list is below. As preparation for the course, I dutifully hunted slugs in the most convenient place – the garden. It was surprisingly difficult to find them in spite of the recent rain but it proved very productive. I managed to find seven species including an unusually marked specimen of Limax maximus, (often known as the Tiger or Leopard Slug). 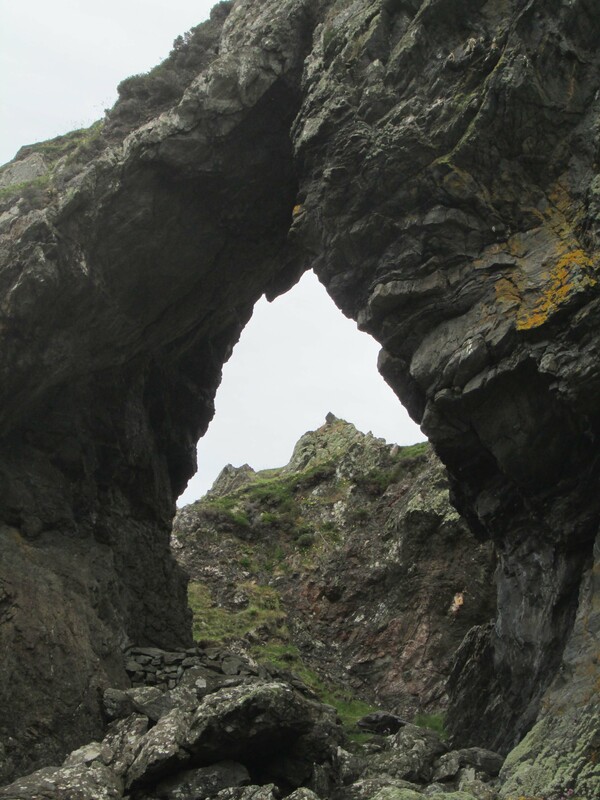 Of these species, four were new to the island and were of particular interest. All four new species are associated with gardens and human disturbance. The garden habitat is one not searched during the previous short visits to the island. 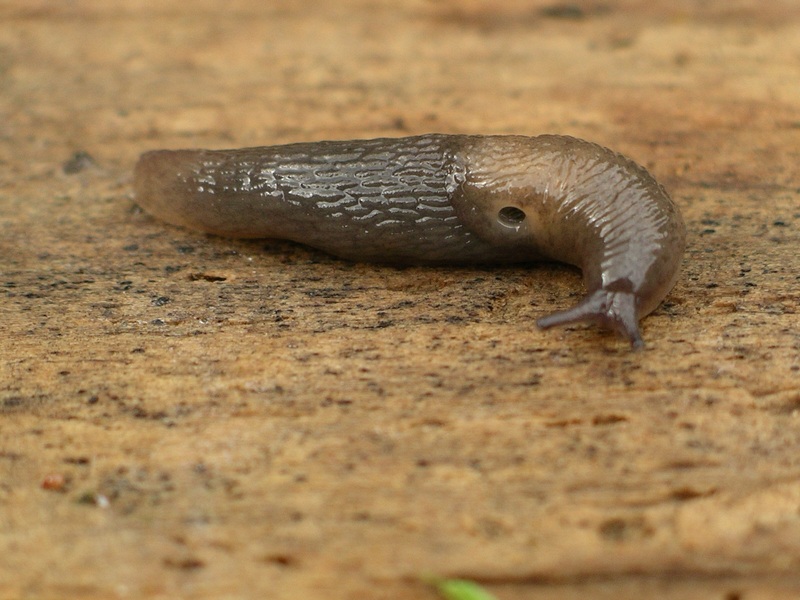 It is quite likely that the recorded distributions of slugs (and many other species) omit many common species found mainly in garden habitats – naturalists will spend far more time in exciting, wild habitats looking for rarer, more exciting species. The first of the new species was not surprising – one of the pestilential garden slugs, Arion owenii. This is very common but grossly under-recorded. Until the 1970s it was not separated from two other garden slug species. Records before that time cannot be assigned to this species as both it and another common garden slug species, Arion distinctus, occur on the island. 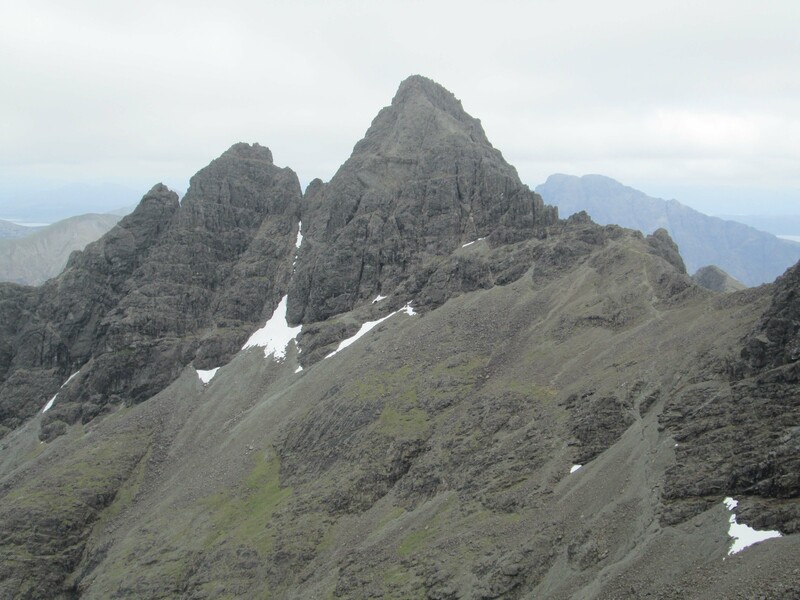 Since the 1970s, little slug recording has been done in this area so the species remained unrecorded, even from Skye, until recently. The other three new species are all species that are spreading and the spread has been facilitated by human activity. Slugs or slug eggs are transported unwittingly in plant pots or other garden artefacts from one place to another and it is possible that climate amelioration has allowed some species to survive and thrive in increasingly northward locations. The three new species are Boettgerilla pallens, Deroceras invadens and Tandonia budapestensis. Boettgerilla pallens, the Worm Slug, is a small, elongated pale grey slug, often with a lilac tinge. 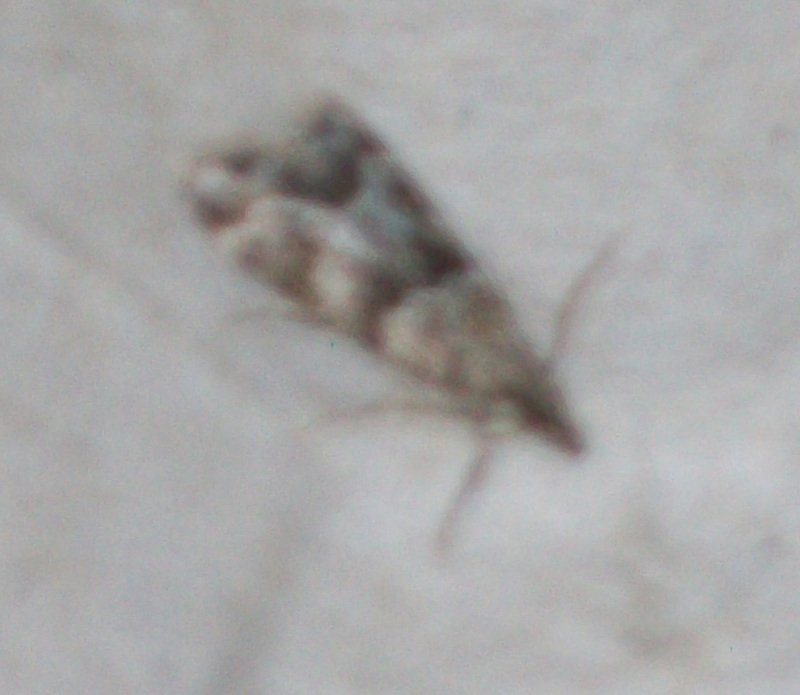 It is usually only seen in small numbers and not a pest, indeed its diet is thought to be very small invertebrates which themselves may be pests. 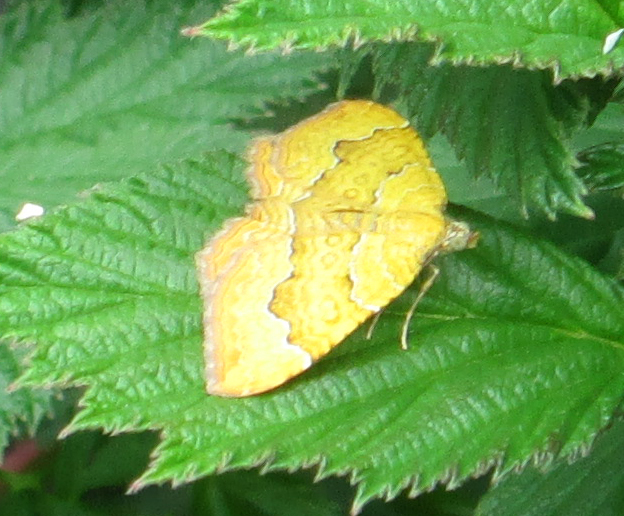 It is a European species first recorded in the UK in 1972. 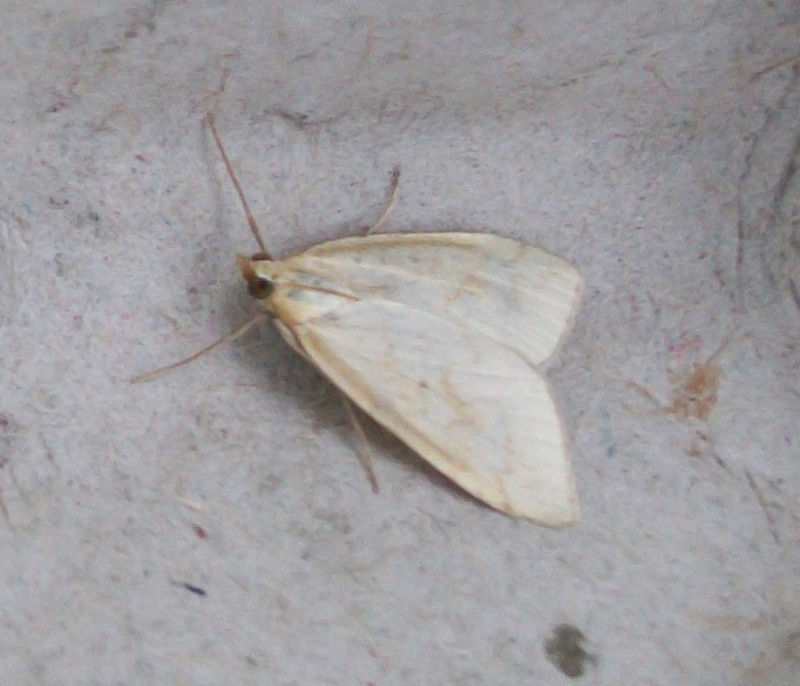 Since then it has spread widely and is now present from Jersey in the far south to Orkney in the north. The first Skye records were only a decade ago. Deroceras invadens (sometimes called the Tramp slug) has taken longer to spread having first arrived in Britain in the 1930s. 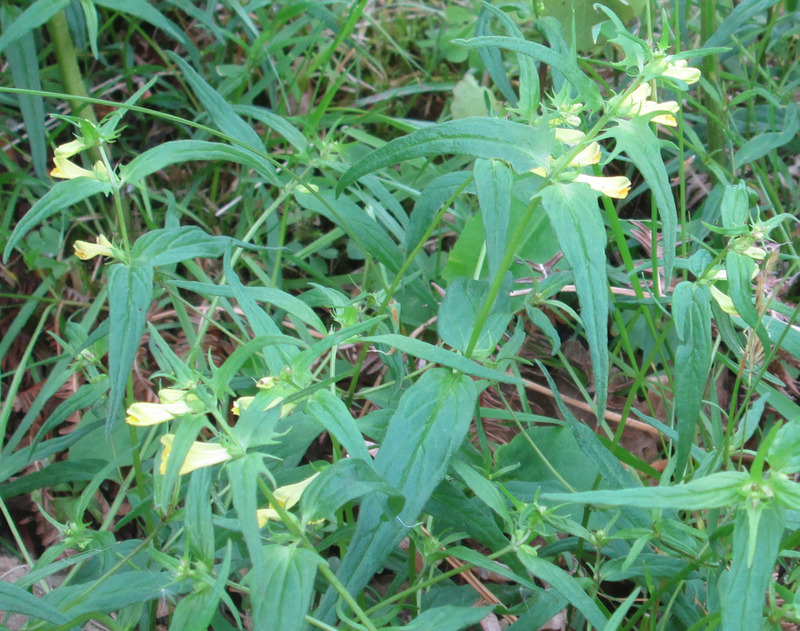 It is now abundant in many gardens where it can be a pest. It is easily recognised with its brown body, and always has a pale area around the breathing pore. Tandonia budapestensis, the Budapest Slug, is a major pest of potatoes and has been in Britain for about 130 years. Unlike many other introduced species, its spread has been very slow and it is relatively uncommonly recorded in the Highlands. However, it is likely that it is far more common than it appears as so little recording has been done in ‘human’ habitats. Thanks to Chris du Feu and Roger Cottis for sorting out the above. The only previous vice-county record for Lamium album is from Armadale Castle in 1987, apart from some poorly localised records dating back to at least 1950. “E. tetralix f. fissa : corolla not urn-shaped but irregularly split into segments” at http://www.heathersociety.org/heather-descriptions/?heatherSubtype=ericahardy. There is no picture, unfortunately. 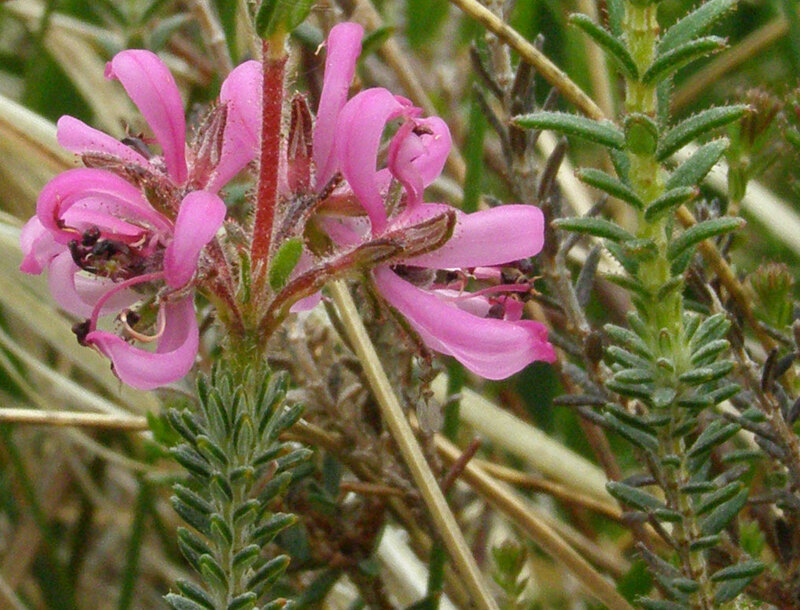 I have e-mailed the Heather Society to see if they can help but “The administrator is on holiday until 30 June and unable to respond to emails”, so I shall have to be patient. Despite a damp start at home, by the time we reached Talisker Bay for the 10 am start the weather was dry and by lunchtime we were basking in the sun. 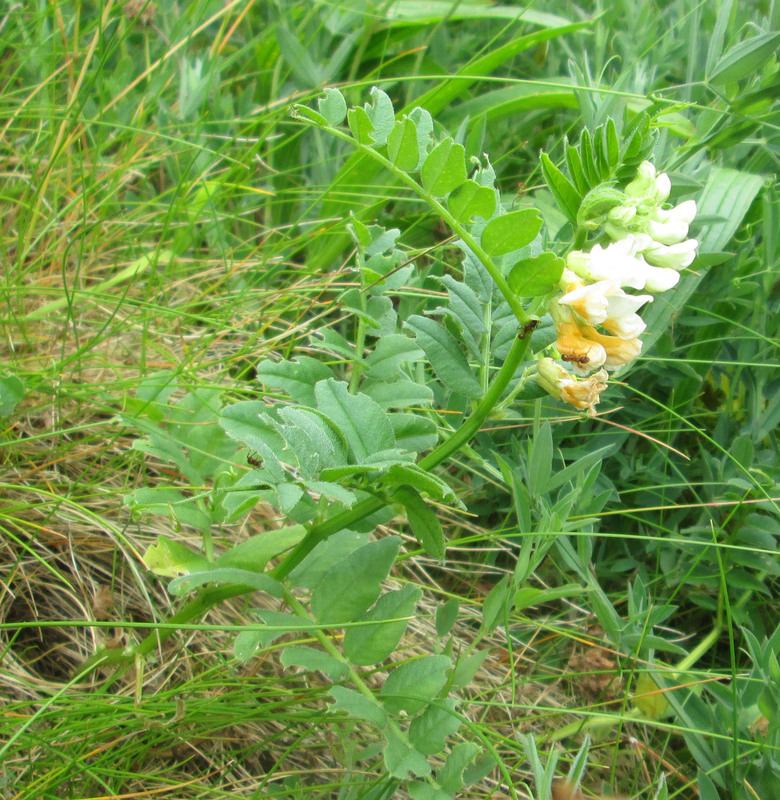 The early rain may have put some folks off so we were a select band who made our way along the north side of the bay to see the Vicia hirsuta (Hairy Tare), Orobanche alba (Thyme Broomrape) etc. and found a single specimen of Carlina vulgaris (Carline Thistle) last recorded in 1968 and which I had missed on my recce. On return we spent some time in the marsh and by the burn. There are escapes from Talisker House along the burn such as Common Bistort (Persicaria bistorta) and Tuberous Comfrey (Symphytum tuberosum). I am told that there is Leucojum probably vernum (Spring Snowflake) as well but we were too late in the year to spot it. 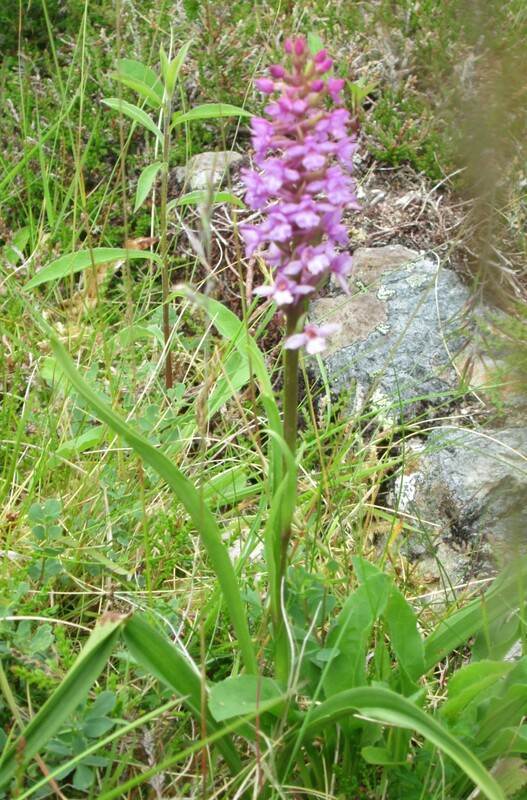 Bill and Deirdre took us to their meadow as their orchids are in full flower. Always a pleasure to see – especially the Pseudorchis albida (Small-white Orchid) of which at least 15 were in flower. Tea and cakes also much appreciated. 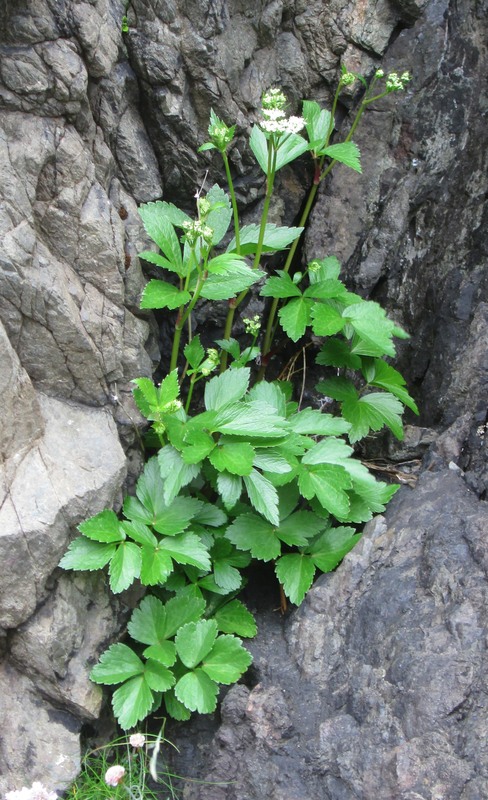 Records for Rubus laciniatus (Cut-leaf Bramble or Parsley-leaved Blackberry) were limited to Dunvegan in 1958 and Portree in 1970 until Linda reported it from Ullinish this week. 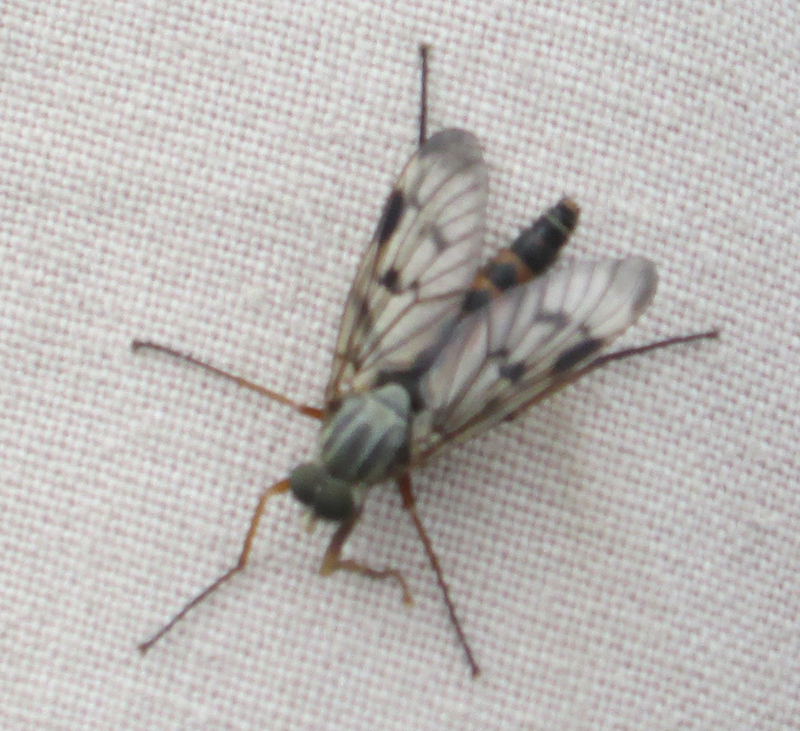 This is not normally listed as a seriously invasive alien but it sounds as though it could be a problem where it is. 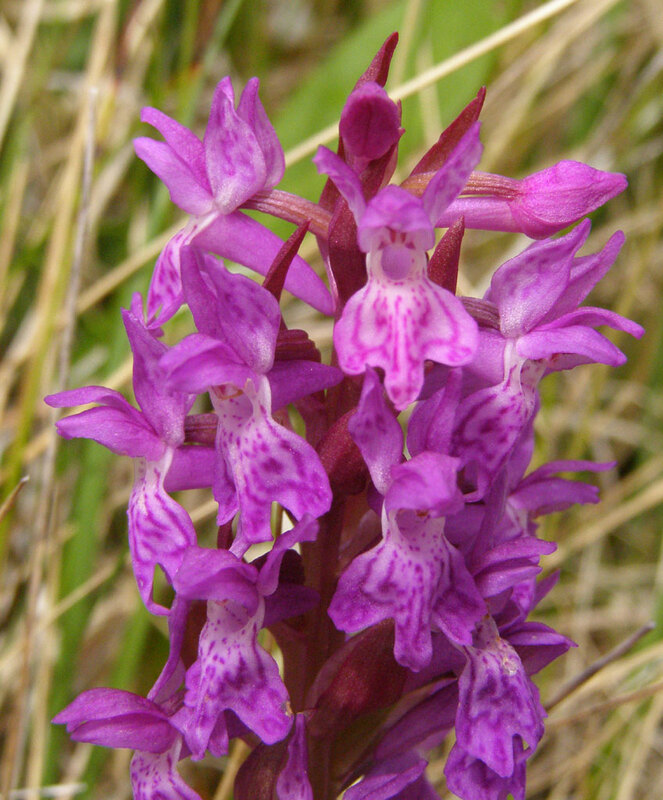 On the other hand it is providing cover for small mammals and birds…..
Steve Terry has found Dactylorhiza tranusteinerioides sensu stricto (Narrow-leaved Marsh-orchid) near Strollamus. We do of course have subsp. 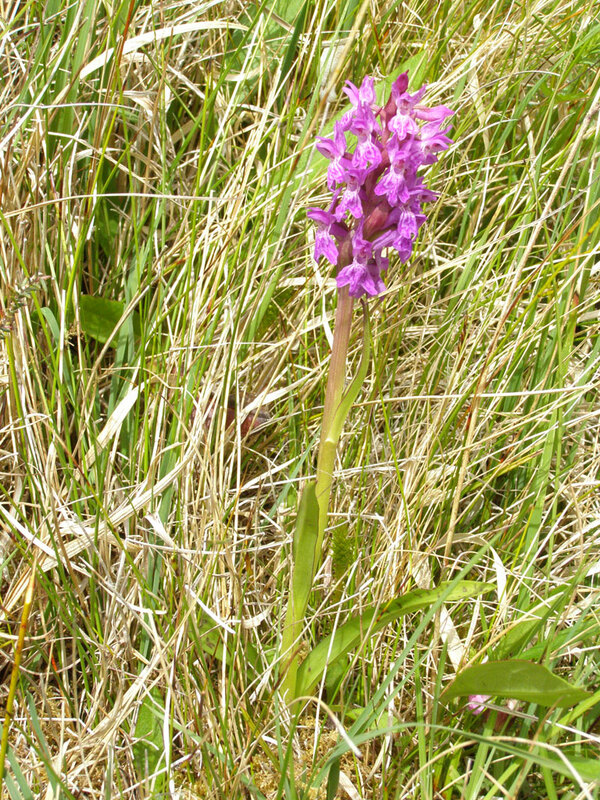 francis-drucei (previously called D. lapponica (Lapland Marsh-orchid)), but this is the first definitive record of this type of orchid in the vice-county.